Everyone knows that Instagram is the place to show people your ‘best self’, posting pictures that don’t necessarily represent the real you. Which is why it is filled with so many selfies and pictures taken from people’s so-called best angles, portraying us in the best possible light. Celebrities are just as prone to this as the rest of us, meaning it is often hard to escape perfect-looking abs and sculpted bodies. 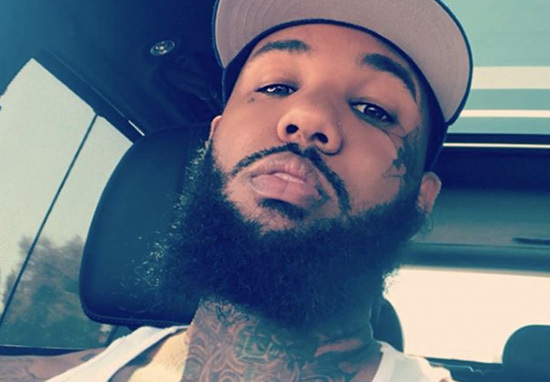 The Game recently proved this point, posting a picture of his toned abs to his Instagram page telling his followers about his gym schedule. 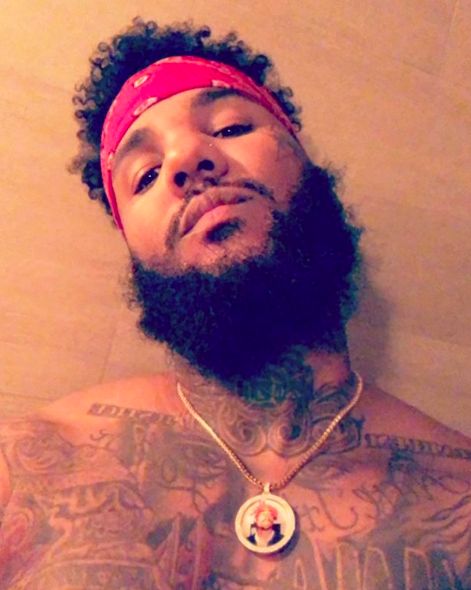 The American rapper and actor, real name Jayceon Terrell Taylor, is wearing nothing on his top half – only a blue and red cap – and has taken the selfie in a mirror, holding his arms outwards so that his muscles are on full display. Clearly proud of his progress, the 38-year-old shared the picture to his 9.6 million followers, who immediately started pointing out something other than his muscular physique. Gaining 304K likes and 12.1K comments soon after the photo was posted yesterday (October 30), his followers weren’t holding back in letting him know what they thought about his body. Or rather, a particular part of his body. That’s right, people’s minds were clearly in the gutter because they couldn’t help but point out the noticeable bulge beneath his shorts. I don’t know why he didn’t go ahead and lower that pic a bit!! Such a damn tease!! The rapper has recently been following his 60 Days Of Fitness challenge, which is a strict workout regime designed to improve your fitness. According to his website, the regime includes more than 30 different workout and meal plans and he has been keeping his millions of followers up to date with his routine. Although he is supposedly trying to motivate his followers into joining him on his fitness journey, his ways of doing so are slightly unusual. If one person is motivated, my job is done. #HappyTuesday yall. [important message: any male looking at this picture longer than .0 seconds is sus af] okay ladies where were we. So maybe he’s more interested in flirting than enrolling people on his fitness challenge. Who knows?